Chaz French liberates another track from his upcoming mixtape "These Things Take Time." Chaz French is getting ready to drop his mixtape These Things Take Time on Friday, December 11. 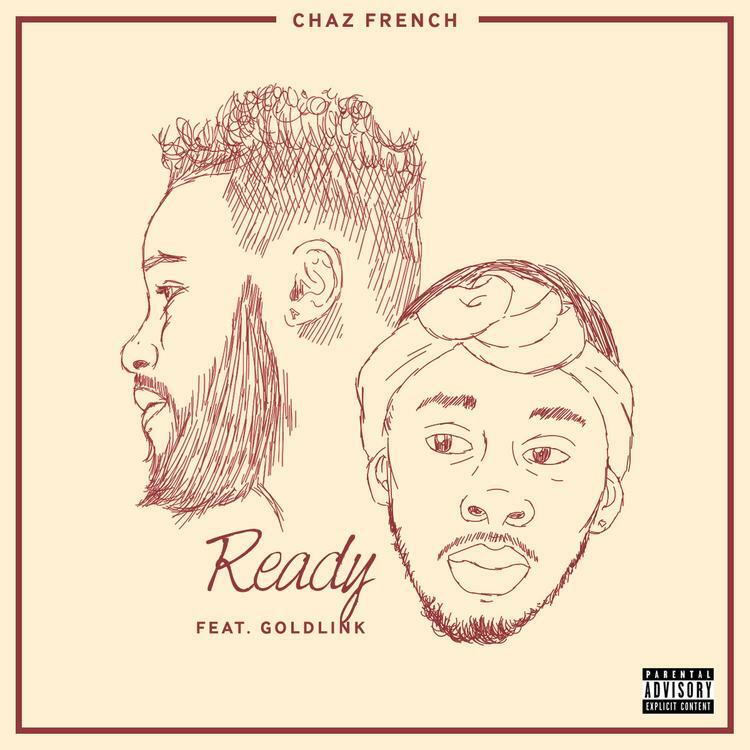 Before he does that, he liberates one last track, a sensual jam called "Ready" that features his fellow DMV spitter Goldlink. Frequent Chaz collaborator Super Miles produced the beat, which gives off some chill Odesza vibes. Goldlink and Chaz have somewhat divergent styles on the mic, both are holding it down for the DMV (scope the video below). "Ready" is the third song released ahead of These Things Take Time, after "No Shade" feat. Wale and "IDK." Both are quite impressive... check em out and come back Friday when TTTT drops.